If you thought "Let it Go" from Frozen wasn't the perfect song for a wild drumming session, you were wrong. 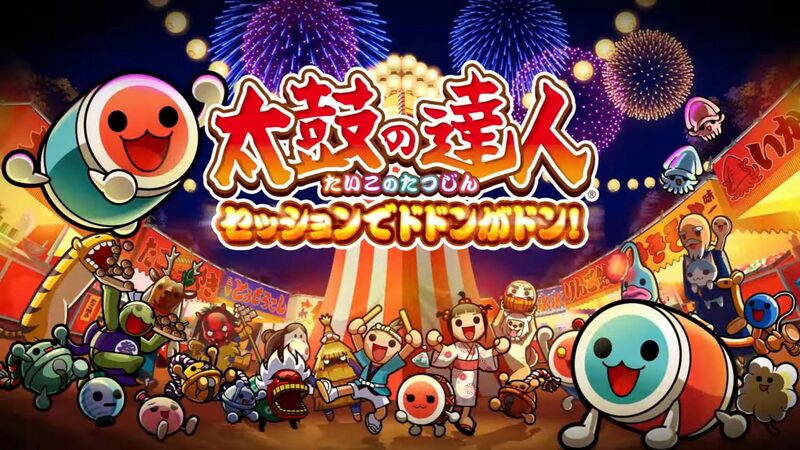 If you want to see more gameplay of the upcoming Taiko Drum Master game Taiko No Tatsujin: Drum Session!, you have come to the right place. Today Sony Interactive Entertainment Hong Kong hosted a stage show at Ani-Com & Games Hong Kong, that opened its gates yesterday, showing off the game in action. The stage show featured quite a few song, including (and maybe surprisingly) the ultra-sweet Japanese version of “Let it Go” from Disney’s Frozen, titled “Ari no Mama de” and performed by the awesome Takako Matsu. You can check it out below, and if you want to see more, you can also enjoy the latest Japanese trailer, and the English-subtitled version for the Asian release. 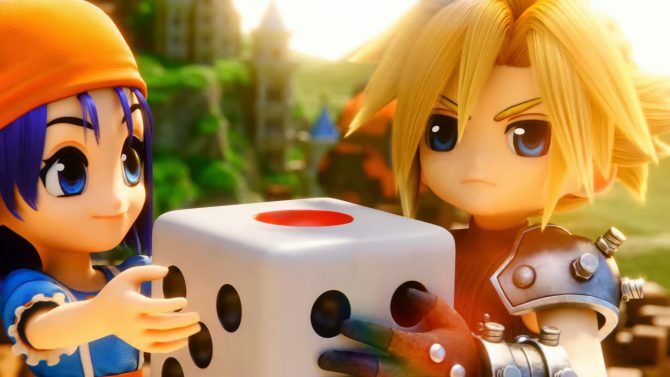 At the moment we don’t know if the game will ever come west (and it might be objectively difficult due to the maze of licenses Bandai Namco would have to pay in order to get the game this side of the Pacific), but it will come with English subtitles in Asia, so we’ll be able to play it anyway. 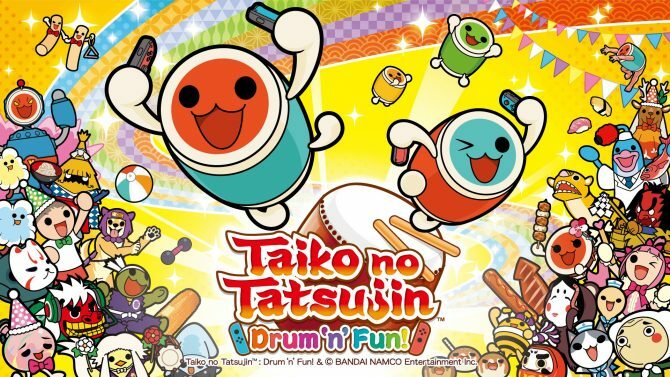 While the Asian release still doesn’t have a launch date, Taiko No Tatsujin: Drum Session! will release in Japan on October 26th. A special PS4 controller by Hori will also launch alongside the title, and will be included in a bundle for those who want it. The Taiko Drum Master series comes west as two separate releases for PS4 and Nintendo Switch, each fine-tuned to fit its respective platform to a T.